It’s all about balance really. I don’t just mean the everyday concept of balance- of ‘everything in its time, of learning to not overdo things’, but the dynamic set of balances between pairs inherent in any living system. 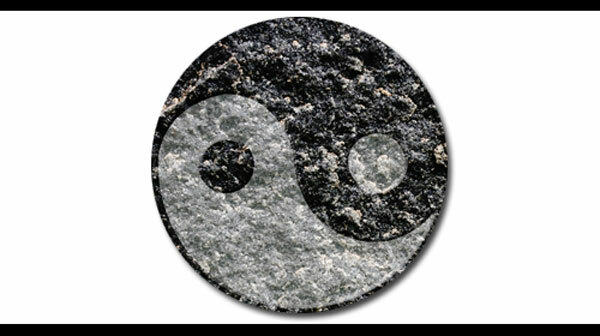 Consider the amazing pairing of balances in our own biology. The sympathetic and parasympathetic nervous systems are engaged in a breathtakingly beautiful dance, deftly maneuvering to ensure our survival. If we must fight, the sympathetic shifts its weight forward and readies us for an energetic burst. If we need to rest and digest, the parasympathetic calms us and sets the right mechanisms to into smooth motion. At every level, sets of intertwining pairs work in a dynamic balance to regulate our every breath, every sigh and every blink of our eyes. Each firing of even a single neuron is regulated by slight shifts in homestatic mechanisms in our cells. Sodium and potassium ebb and flow in opposition in and out of the cells, allowing for transport, volume control and the action potentials that enable our neurons to transfer the very energy of our thoughts and sensations. As we examine the moving parts, we suddenly realize that these individual pairs are tied together with other partners in the ever-growing dancing web that somehow smoothly regulates our life. Calcium is not only paired with Phosphorus in a dance that keeps our blood pH in a precious life preserving range, but also partners with Magnesium in myriad ways. Calcium makes muscles contract. Magnesium is necessary for muscles to relax. Calcium is lauded for its bone building abilities, but without Magnesium to partner with far less bone will be built. It makes you think- where else can we see these relationships in our lives? Where else do we see the eternal dance of balanced pairs?